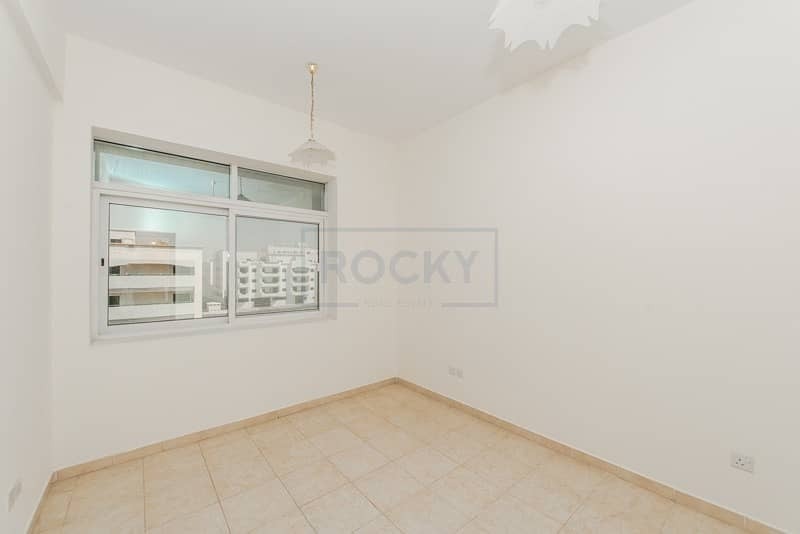 Rocky Real Estate proudly presents this cozy two B/R apartment for lease in Al Qusais; behind Dubai Grand Hotel, Next to Tulip Inn Hotel Apartments. 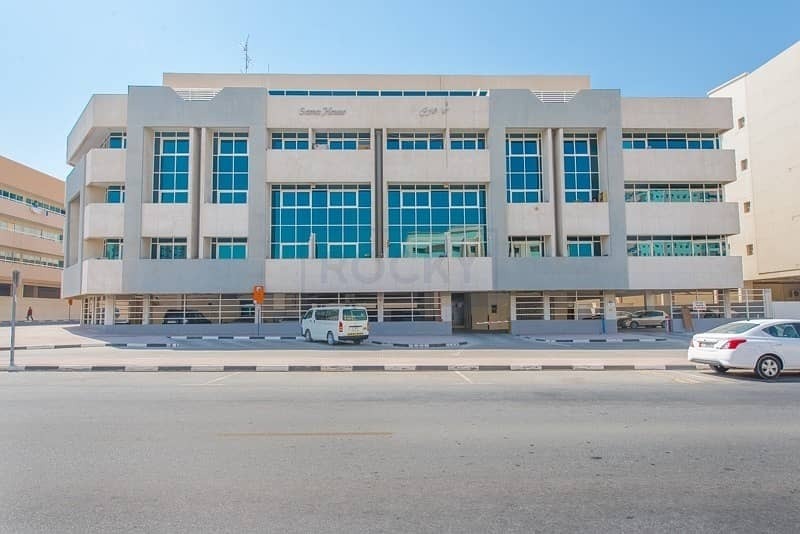 This very well maintained building has the facilities of Swimming Pool & Gym which the tenants can enjoy. This spacious apartment also comes with Attached Wardrobes , Central Split A/C (With Separate Outdoor Unit) & First Come First Basis Car parking (With Remote Control).